WVMGC was established in 1968. 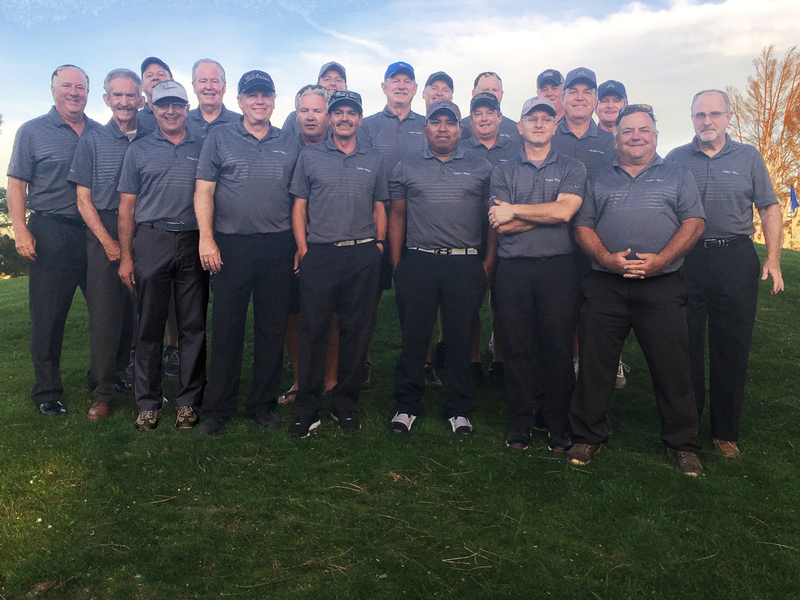 The Men’s Club is for regular, serious players who want to establish and maintain a handicap and want to be active in tournaments and other club events. 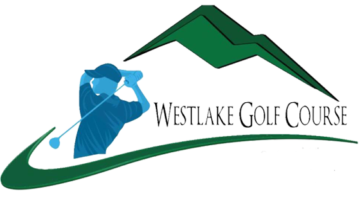 The Westlake Village Men’s Golf Club plays every Wednesday and Saturday year round. Wednesday tee times are from 7:30am-8:30am. 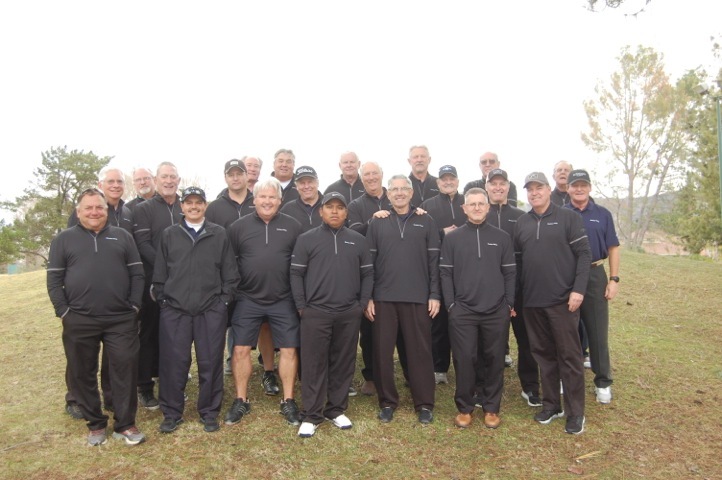 Saturday tee times are from 7:00am-8:00am April through November, and 7:30am-8:30am December-March.